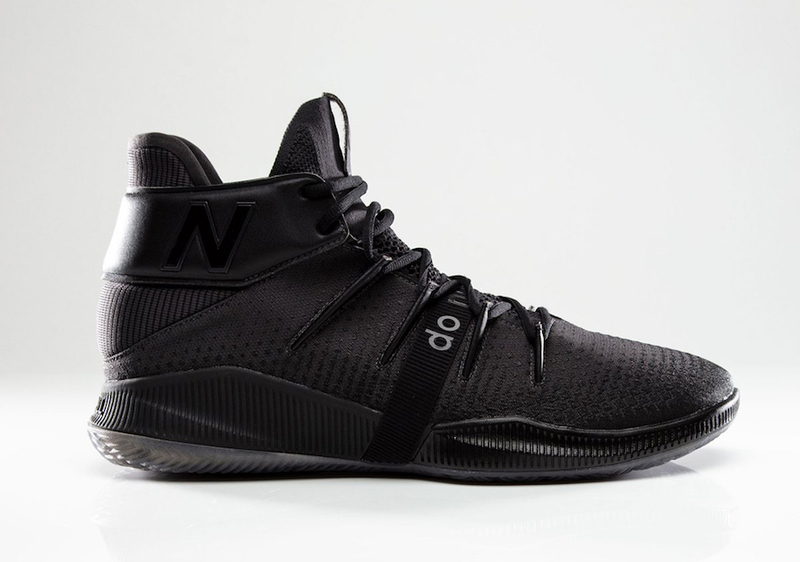 New Balance introduces a "Do Not Disturb" OMN1S PE for Kawhi Leonard. Kawhi Leonard will embark on his first post-season journey in the Eastern Conference this weekend, and New Balance figures to have several special edition colorways of the OMN1S lined up in anticipation of a deep run for the Toronto Raptors. 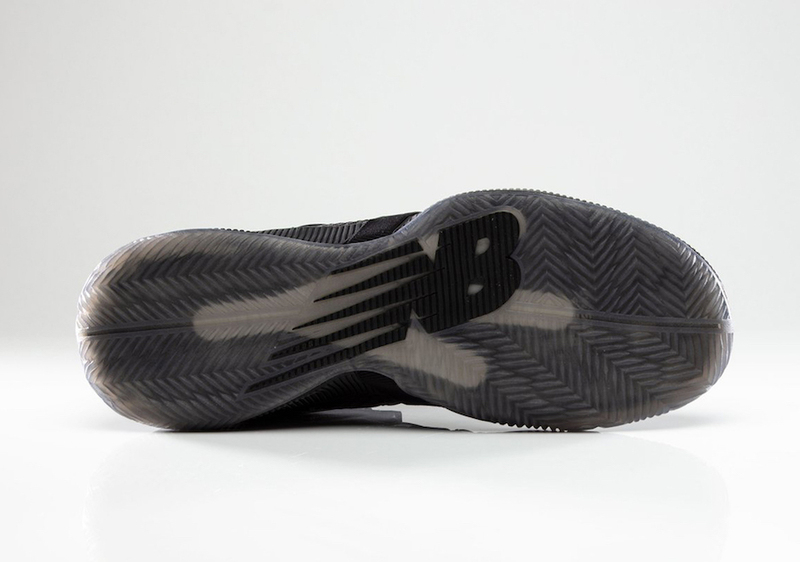 Among the New Balance OMN1S that fans can expect to see Kawhi rocking during the post-season is this blacked out "Do Not Disturb" PE. 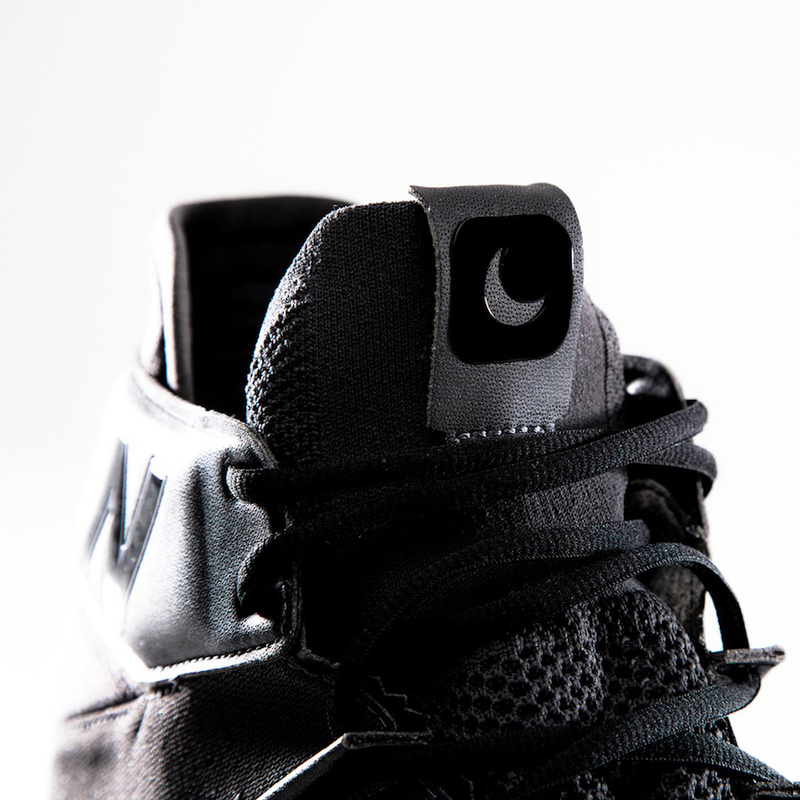 The newly unveiled sneakers stick with a monochromatic, blacked out build, highlighted by a "Do Not Disturb" message on the mid-foot strap and a DND crescent moon icon on the tongue. Kawhi and the Raptors finished the regular season with a record of 58-24, good enough for second place in the East. They'll host the Orlando Magic in the first round of the playoffs - Game 1, airing on ESPN, is scheduled to take place this Saturday, April 13 at 5:00pm ET. 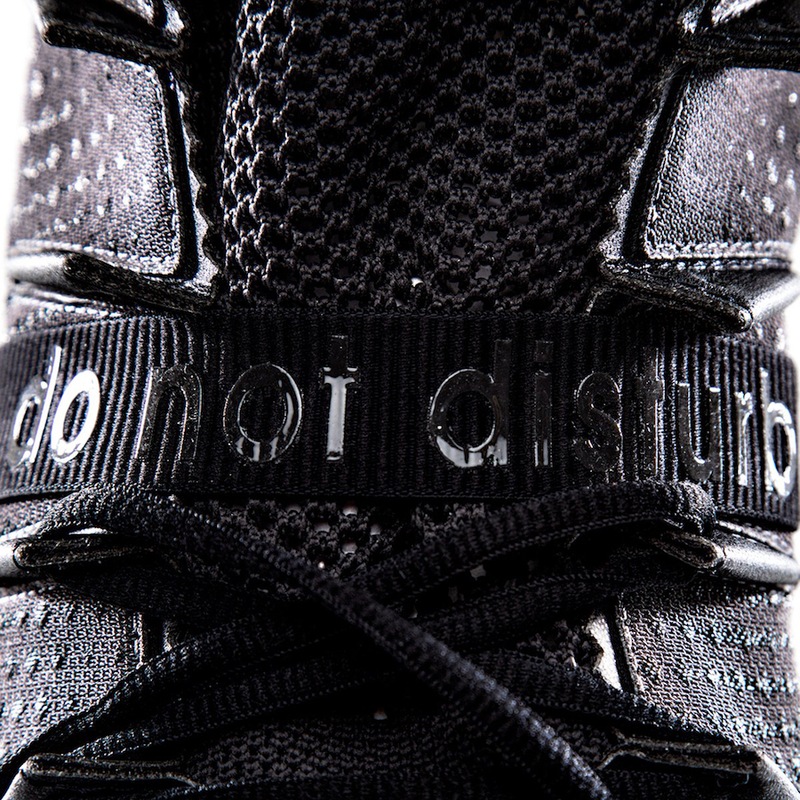 Take a look at the details of Kawhi's New Balance OMN1S "Do Not Disturb" PE below.